It’s the start of another new NASCAR season, and it’s time to make our championship picks for 2014. Last year, veterans took the titles in the Sprint Cup Series, where Jimmie Johnson earned his sixth title, and the Camping World Truck Series, where Matt Crafton picked up his first championship. In the Nationwide Series, young Austin Dillon won his second title in three seasons. Who will take home the prizes this year? Here are my picks. Harvick has been on the cusp of winning a title for the last few years, finishing third in points in three of the last four seasons. His relationship with Richard Childress Racing had grown stale, however, so he headed to Stewart-Haas Racing, where the team already has a championship and a few big-name wins, including the 2013 Brickyard 400. 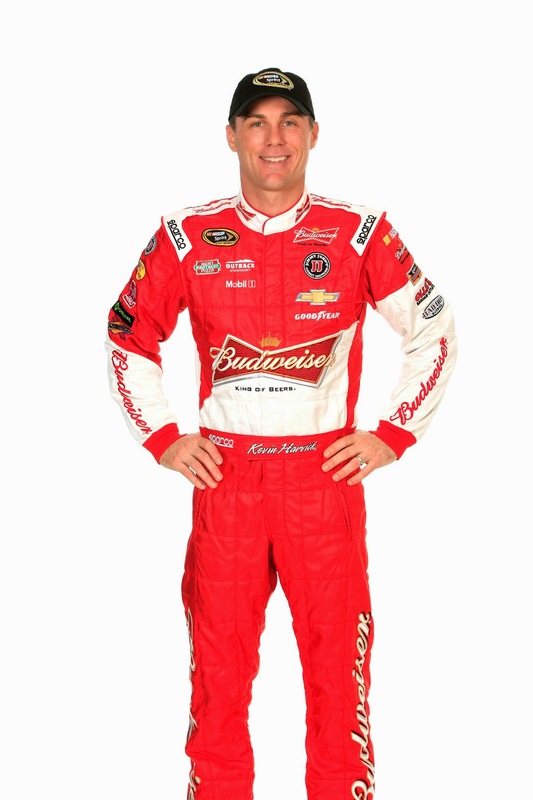 Winning won’t be a problem for Harvick, but rising above the big personalities on the team – “Happy” (Harvick), “Smoke” (Stewart), the “GoDaddy Girl” (Danica Patrick) and the “Outlaw” (Kurt Busch) – might be a challenge. If he can overcome that challenge, the championship is in his near future. 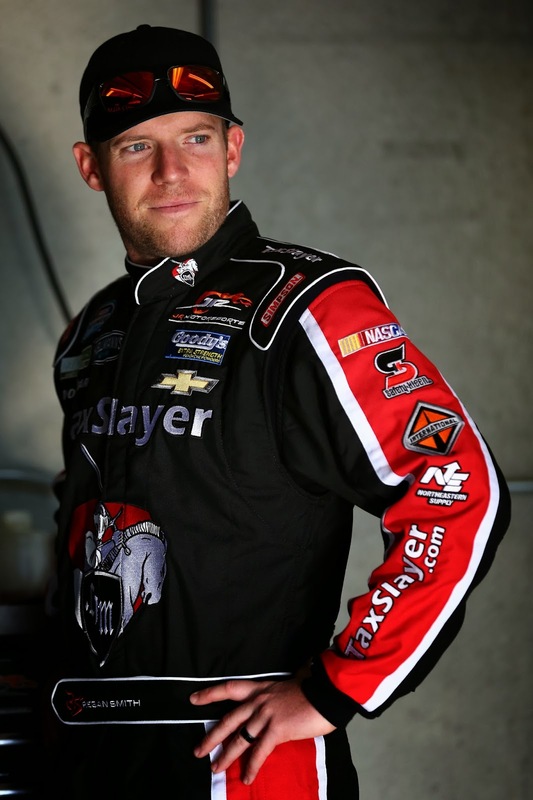 JR Motorsports is the place to be in 2014: Smith was a contender in the No. 7 last season, finishing third in his first full-time season in the Nationwide Series since 2006. Smith gets a full-time teammate in 2014 in Chase Elliott, son of 1988 Cup Series champ Bill Elliott, and a smart driver in his own right. Smith has three wins in 34 races with JR Motorsports, and should add a few more this year on his way to another strong season. 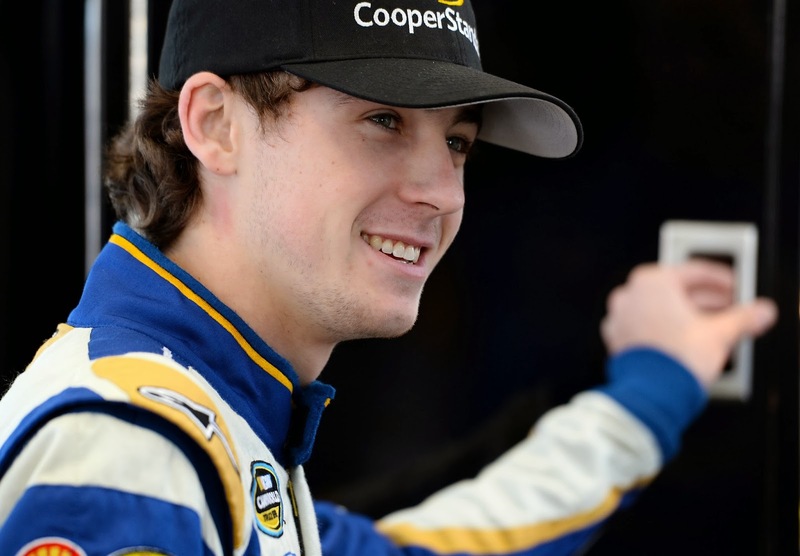 Third-generation driver Blaney is part of a crop of talented young drivers that are finding their way in the Truck Series, including Darrell Wallace Jr. and Erik Jones at Kyle Busch Motorsports and Ben Kennedy at Turner Scott Motorsports. Blaney won last year’s Rookie of the Year award in the series, and has a strong truck from the Brad Keselowski Racing stable under him, but with added races in the Nationwide Series and Sprint Cup Series this season, Blaney will be racing nearly 40 times this year – quite a few more than the 25 he ran in 2013. If Blaney has the stamina, he’ll be set to win his first NASCAR title.